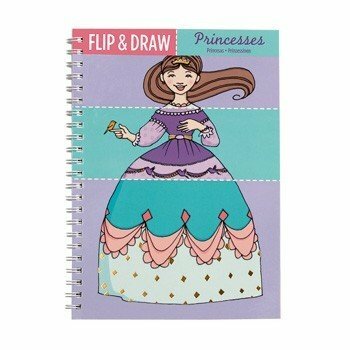 The creativity never ends with this book of 10 mixable princess characters. Mix and match their outfits, hairstyles, and more for endless creations. 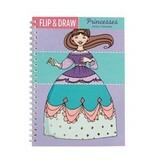 Book also includes 5 blank pages for original drawings.